Please can you make sure that all property and belongings are lefts in the baskets provided in the changing rooms. Please do not leave items laying out on the floor as this can cause trips and falls, we kindly ask that all prams are left in the pram hut situated outside in front car park next to office, and please ensure to avoid bring car seats in to the pool room. 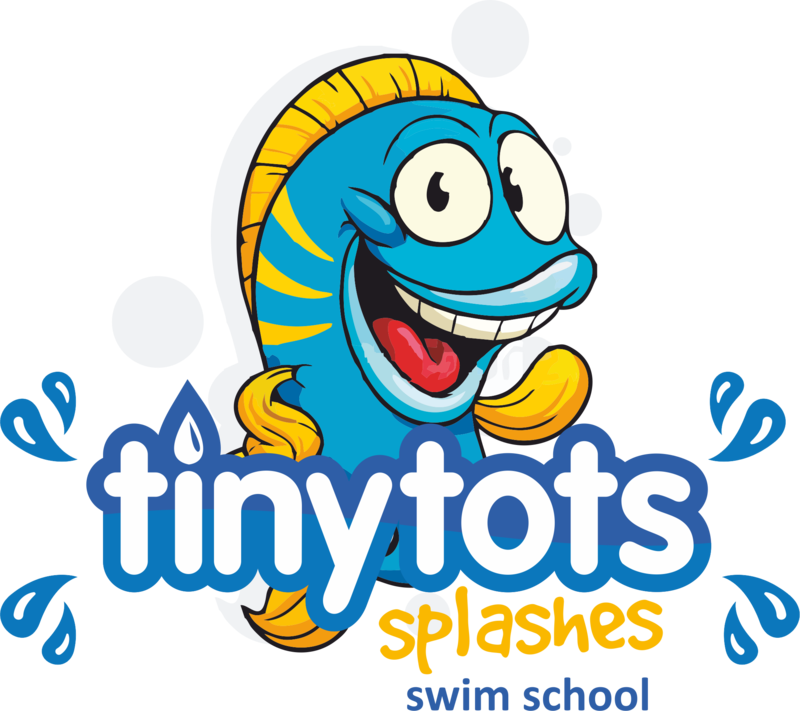 Can we remind you that tiny tot’s splashes and the owners of towers farm take no responsibility to the loss or damage of valuables left onsite. No outer footwear or prams should be taken onto poolside or into any changing rooms. All footwear must be removed before entering the pool room and left neatly in the front main entrance. If you are unable to walk bare foot please ask for foot covers at the office. Your changing rooms are always kept clean and tidy before after and during lessons and we kindly ask that all clients can respect the class after theirs and make sure the changing rooms are left tidy when they leave. Their always bins and wipes situated around the pool room if in need. We kindly ask all clients to not enter the pool room until allowed, if you are needed to get in the water with your baby/child please do not enter the pool room any more than 10minuites before your class start time, if you sit on pool side and view your child’s swimming lesson please do not enter the pool room until 5 minutes before the class is due to start. This is so the class that is in the water has as much privacy as possibly in a calm and relaxed environment. If you enter the pool room too early or are too noisy you will be asked to step outside and wait. You are responsible for the safe supervision of any children you bring at all times: on poolside, in the changing rooms and on the pool premises. They should always be under the direct supervision of an adult who is not taking part in the lesson and never be left unattended. Children running on wet surfaces can very easily slip and hurt themselves. Tiny tots splashes reserves the right to ask anyone to leave the pool/side at any time. Unfortunately we can only accommodate one adult in the pool at a time with each child who must be either the child's parent or designated carer and over 16 years of age. However, we are happy for other members of your family, friends, or child minders to bring your child to classes. Anyone new to the class must let the instructor know at the beginning of the session, including any health issues, so they can provide the extra help and advice that will be needed.